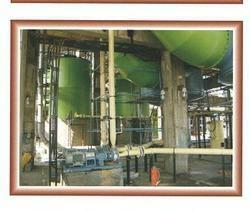 With the esteem support of our experts we offer a wide range of Plant and Machinery, which include Turnkey Projects for Fertilizer & Micro Nutrients, Turnkey Projects for Chemicals, Turnkey Projects for Food Processing, Activated Bleaching Clay, Individual Equipments and Mechanical Conveying System. Clients can avail these at market leading prices. We have gained vast expertise in offering Turnkey Projects for Fertilizer & Micro Nutrients to our clients as per their requirement. These projects are executed under the guidance of our experienced professionals that meet industry standards. 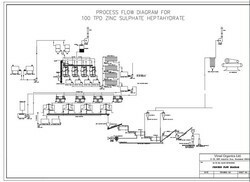 Our range includes Single Super Phosphate, Zinc Sulphate Monohydrate, Zinc Sulphate Heptahydrate, and many more. 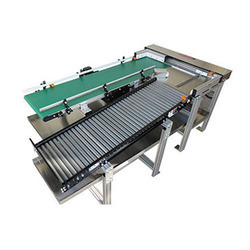 We offer a wide range of Individual Equipments to our clients at market leading prices. 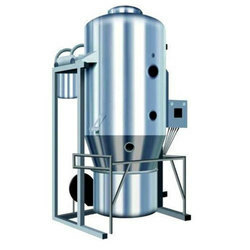 Our range of products include material handling units, machinery for agro industry, sifters , crushers, milling equipment, gas generators and compressors, rotary, fluid bed dryers, evaporation & concentration units, drying units, size reduction units, glass lined reaction vessels, flash - spin flash and vacuum dryers, water treatment plants and many more. 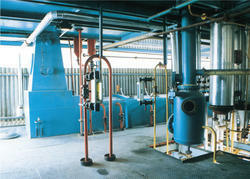 These are used in various industries for different applications. 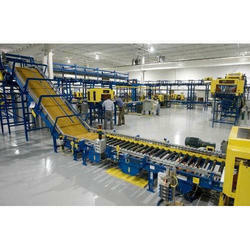 Clients can take the machinery as per their own requirement.